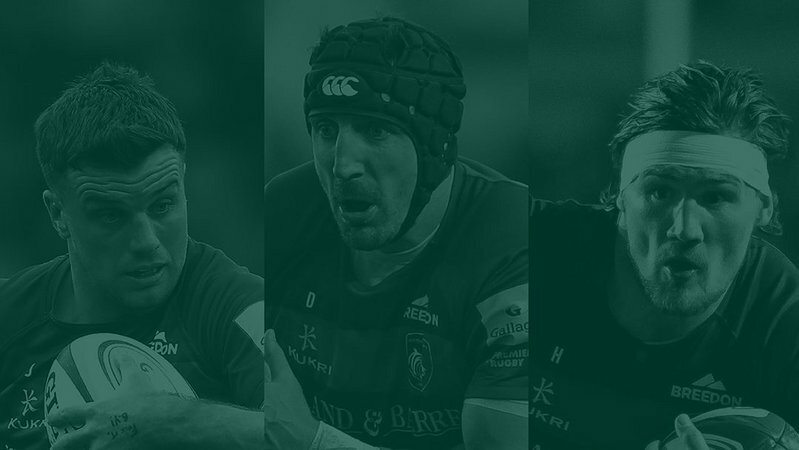 Leicester Tigers trio Mike Williams, Gareth Owen and Guy Thompson all finished atop the OPTA Rugby Rankings in different fields following Round 5 of the 2018/19 Gallagher Premiership. 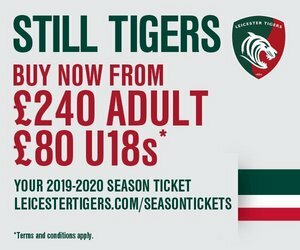 Williams was the league’s top tackler for the round with 24 in the win over Sale at Welford Road, which the back-rower turned lock yet again featured for the full 80 minutes in the tight five for Tigers. 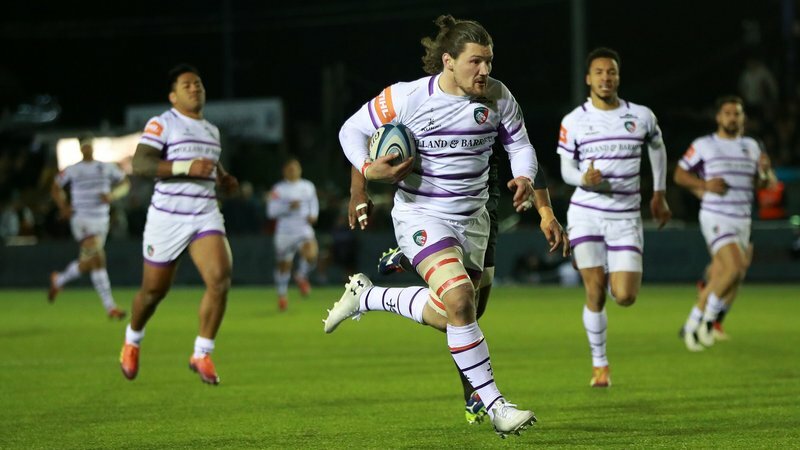 One of the standouts of the season so far, Williams’ work rate across the pitch has been a major factor in providing front-foot ball for the threatening Leicester backs and something Tigers head coach Geordan Murphy has been impressed with since his move from the back three to the second row. “His physicality is one of his biggest assets and since the move to lock this season, he’s shown just damaging he can be in both attack and defence,” said Murphy. “His contribution at the set-piece has also improved and, especially in the absence of Will Spencer in recent weeks, he has taken his game to another level for us. 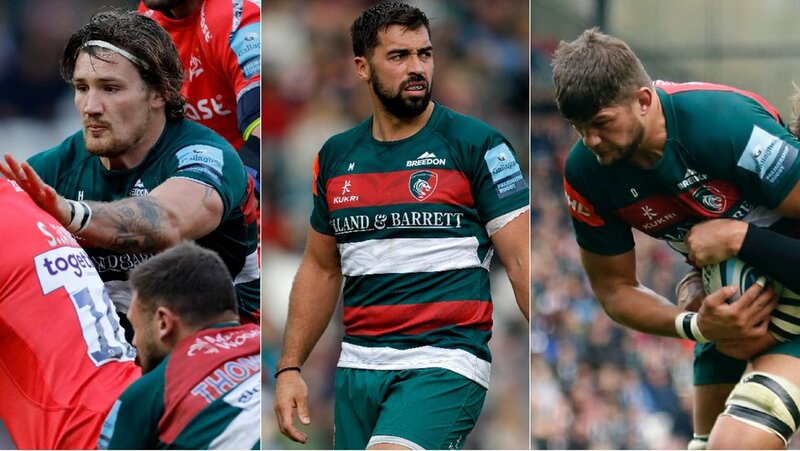 The 26-year-old wasn’t the only Tigers forward flexing his muscles in defence at Welford Road on Sunday afternoon, with new recruit Thompson playing a key role in preventing a handful of scoring chances for the Sharks with his tally-topping 4 turnovers at the breakdown. 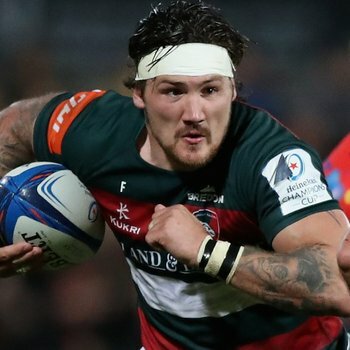 Thompson, who arrived in Leicester during the summer, has quickly become a fan-favourite of the Tigers Family following a string of back to back impressive displays at open-side flanker and creates a headache of the good kind for Murphy with Brendon O’Connor on the comeback trail from a hamstring injury. “Guy has been great since day one during the off-season,” Murphy said. “He’s as energetic off the pitch as he is on it and his quality has shown in recent matches, especially in key moments where his experience has shone through. While Thompson and Williams were shining lights in defence, it was their team mate Gareth Owen who was the final member of the trio to top an OPTA Ranking from the weekend’s Gallagher Premiership action. 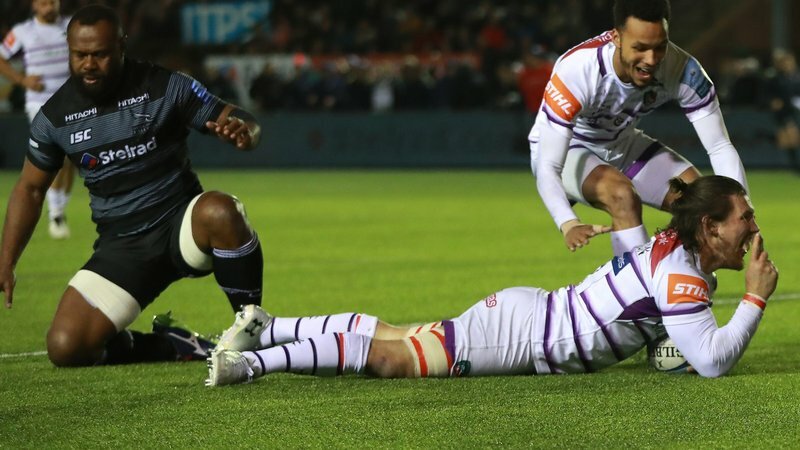 The Welshman topped the offloads tally with 3, which included a brilliant one-handed effort for his midfield partner Kyle Eastmond to score the lone try for the Tigers in the win over Sale. "He’s confident in his decision making and backs himself." 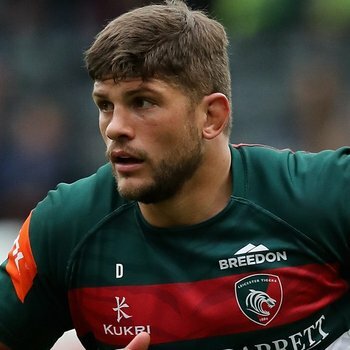 Owen, now in his second season in Leicester, had a later start to the new campaign after off-season surgery and since returning against Wasps in Round 3 has offered something different in the Tigers backline says the head coach. “Gareth has been really solid for us since getting back on the paddock,” said Murphy. “He’s a completely different player to our other options at both 12 and 13, which is a nice option to have as a coach, and he’s confident in his decision making and backs himself. Elsewhere in OPTA Rankings, Sione Kalamafoni leads the way for carries after five rounds of the new Gallagher Premiership season with 85 in five appearances, while England internationals Jonny May and George Ford have also been consistent performers with the former running for 275 metres in the opening month from 55 carries and Ford has amassed 81 points at an average of more than 16 per game. The Tigers fly-half has so far carried on 68 occasions since Round 1 with 7 clean breaks, 21 defenders beaten and 4 offloads, as well as scoring two tries in a scintillating start to the new season.